Last but not least of the four matches that make up the Army Navy Day of rugby, the Masters and the Mariners have announced their teams. 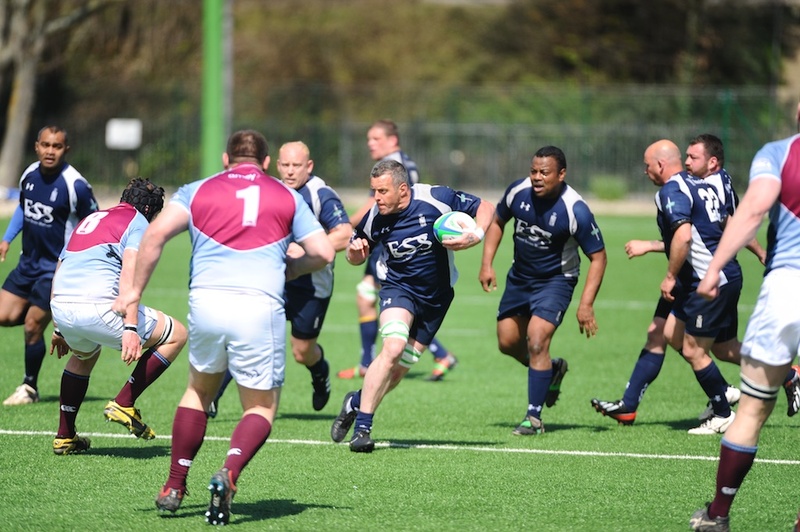 The Army Masters are clear favourites after their 35-17 victory over the RAF Vultures who then went on to beat the Royal Navy Mariners 24-7. However, a week in sport is a long time and the Navy Mariners will be determined not to have a repeat of their lacklustre performance last week. 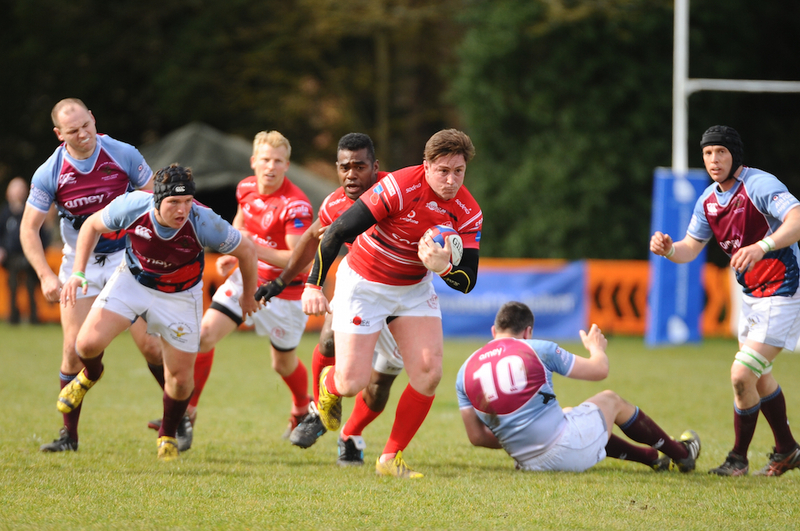 Though in his first year of Vets rugby, Army captain, Charles Bentley brings a wealth of experience of both Senior XV and Combined Services rugby. He is well aware that previous results count for nothing and if the Masters wish to regain the Veterans Inter Service title then they are going to have to earn it. 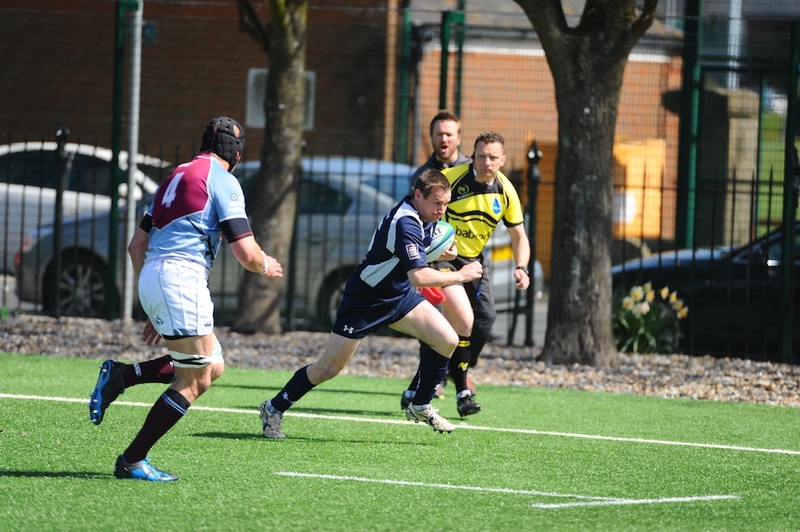 With Navy Mariners regular captain, Guy Pallett, ruled out with the knee injury he sustained against the Vultures, it falls upon Mark Pollard to ensure that the Mariners finish the season playing the rugby they know they are capable of. 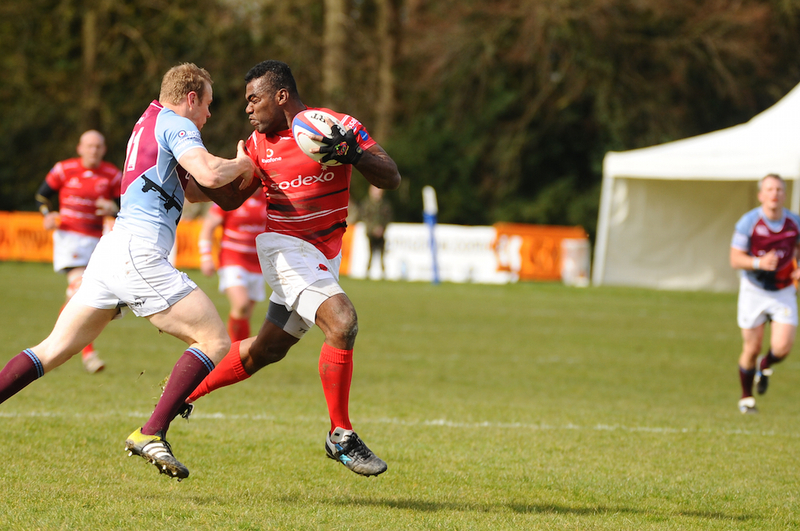 If they do then the game is sure to be as close as all the recent encounters between the two sides which has certainly ensured that the large Kneller Hall crowds are well prepared for the Army Navy match that follows.